Hotel Rajesh Situated in the Heart of the Hill station of Mahabaleshwar- Queen of Maharashtra. One of the oldest hotels at Mahabaleshwar with a British backdrop. An ideal place for families, couples and friends to holiday. 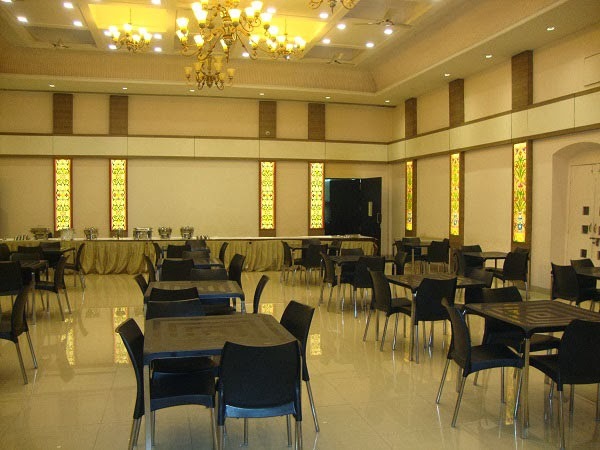 Hotel Rajesh is spread well across a 3-acre property, situated at the highest point of the town. It is well situated at 2 mins. walking distance from the Main Market, Bus Stand ,a distant neighbor to the Taxi Stand and 15-20 minutes walking distance to the Venna Lake (Main Tourist Spot of mahabaleshwar). The moment guests set foot in our resort they enter a private world of rare and refined luxury. At the heart of the property is our dedication to uncompromising quality and exemplary personal service.